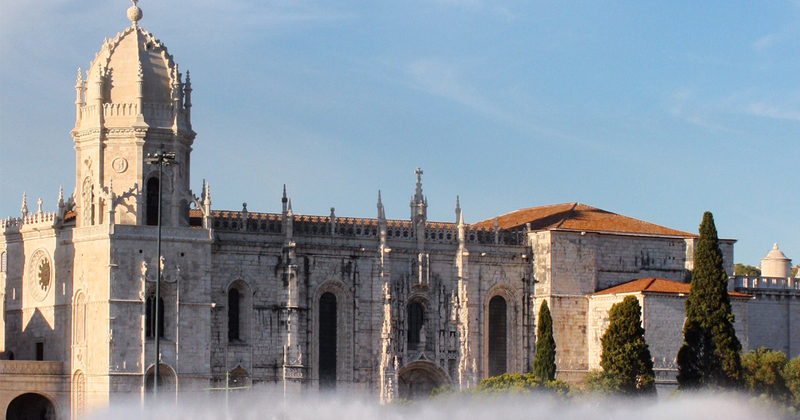 A recent article by Ingrid K William on the New York Times made some suggestions on how to enjoy Lisbon on a weekend. The journey starts by Graça District, where it is recommended to visit the Graça Convent, the chapel and the Baroque Clothier ( just reopened after renovations) and of course the Belvedere with its beautiful view. The afternoon proceeds with a visit to the Casa Fernando Pessoa, museum and cultural center in Campo de Ourique that allows, through an interactive exhibition, to involve the visitors in the poet’s writing. Dinner takes place close by in Peixaria da Esquina, with a feast of seafood. Then the writer hits Lisbon’s nightlife, which she considered having gain “new highs” due to the rooftops available. Topo Chiado is the chosen one for a cocktail in the outdoor lounge. Saturday starts with a “sugar rush” in the famous Pastelaria Alcôa and the Pastel de Nata is the elected one, the rest of the morning is spent shopping, especially cork made products. Lunch is on chef Kiko Martins restaurant, A Cevicheria and the afternoon is dedicated to Belém and its monuments, Mosteiro dos Jerónimos, Torre de Belém and the Museu de Arte, Arquitectura e Tecnologia, praising the museum’s futuristic façade. The writer then returns to the city center for dinner at the Taberna da Rua das Flores in Chiado, located in an old grocery store with the ambiance of a true antique tavern. The night continues to Principe Real and a visit to the cozy Pub Lisboeta and Gin Lovers, located in a 19th century Palace and where you can choose from over 50 brands of gin. Sunday begins with coffee and like in Italy, Lisbon’s coffee is a delicious espresso. To finish the weekend the writer suggests a visit to one of the many kiosks one may find in several gardens and belvederes. With an attractive architecture, these are great options to enjoy some of Lisbon’s specials, such as Ginginha.